Expo Arms offers top-quality MIL-SPEC AR-15 components at rock bottom prices. Made in the U.S.A. and covered by Expo’s Limited Lifetime Warranty against manufacturer defects, material or workmanship problems, and even normal wear and tear! 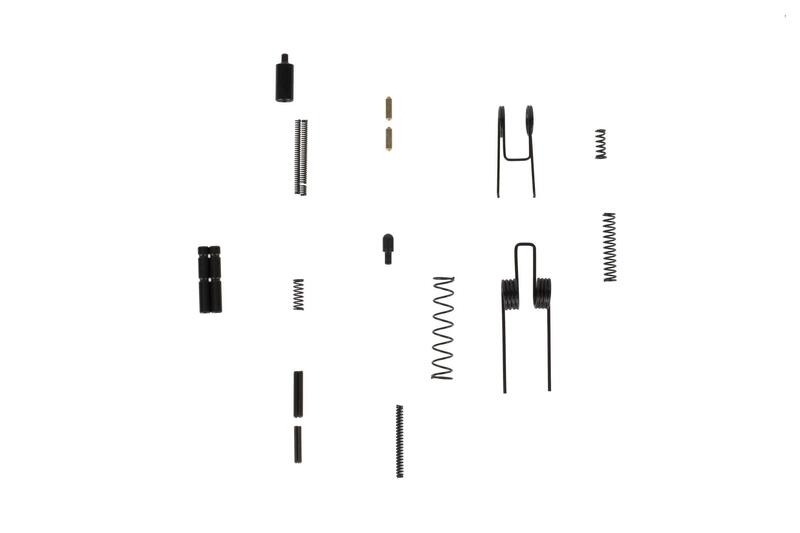 The Small Parts Kit is an indispensable addition to your AR-15 workbench. Whether repairing your favorite black rifle, starting a new build, or for critical spare parts, this kit has what you need. It has everything you need for an oops kit, or a new build when you’re customizing the lower parts hardware (bolt catch, safety, trigger, etc) and a nice black finish on all the parts. And the price is right! 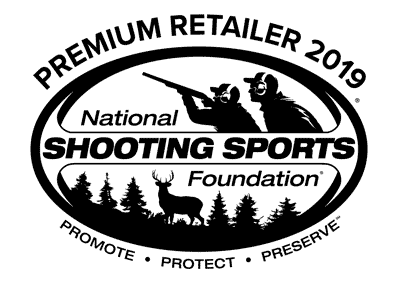 Thanks again to Primary Arms for delivering top notch products with top notch service for dirt cheap prices. I bought this kit on Thursday and got it Friday before noon. Of course I live in Texas, but the fact that they work so fast is the reason why I will only do business with them! Plus the small parts kit by Expo is top quality. Everything fits perfect! God bless America and God bless the people at Primary Arms.